“Cee’s Oddball Challenge (COB) is all about those great photos that you take which really don’t seem to fit into a common category. We’ve all taken them and like them, because we just can’t hit delete and get rid of them”. 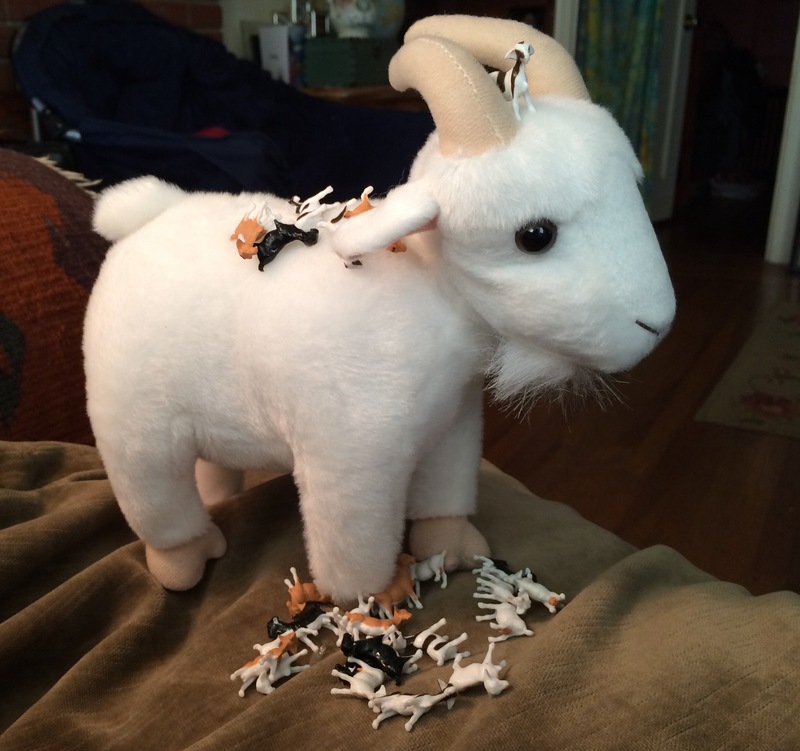 My friends sent me this goat collection. I took pics of these cuties to show my friends I got them. I mean goats not friends. I certainly can’t hit delete on these pics. And certainly not the friends. I mean really what kind of friends answer you livestock needs. This entry was posted in Animals, Goats, Photography and tagged friends, Photography. Bookmark the permalink. I love the furry one! 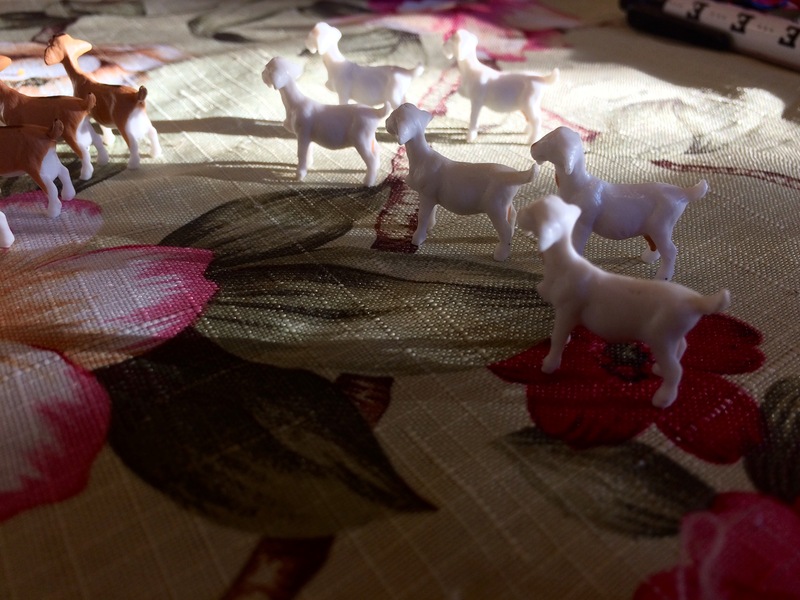 Someday you’ll have to share to story of the goats.